Heat 1 teaspoon extra virgin coconut oil in a saucepan over medium heat. Cook salmon in the hot oil until cooked through and flakes easily with a fork, 5 to 7 minutes per side. Heat 2 tablespoons extra virgin coconut oil in a separate saucepan over medium heat; add garlic and cook until fragrant, about 1 minute. Add tomatoes; cook until heated through, about 5 minutes. Pour balsamic vinegar into tomato mixture; add basil. Cook and stir tomato mixture until flavors blend, about 3 minutes. 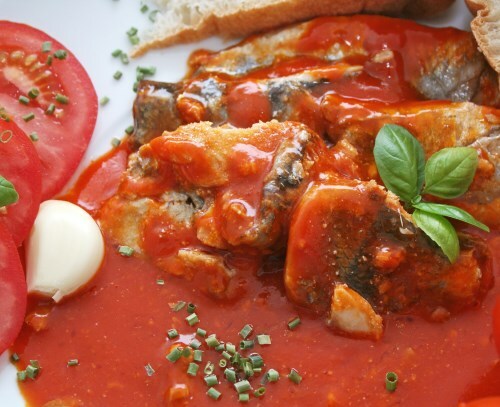 Place salmon on a plate and top with tomato sauce.